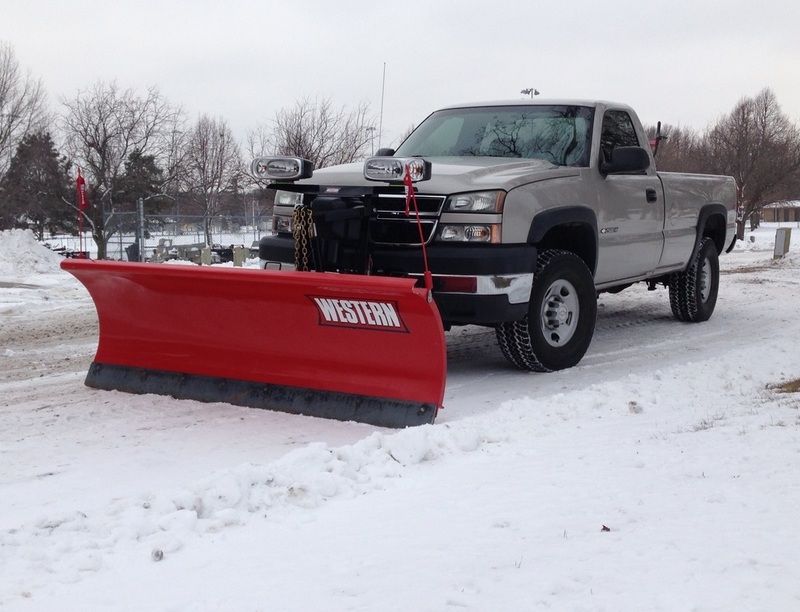 We have a full service snow removal and ice management business. We are glad to service the smallest residential driveway or a large commercial parking lot .We have new updated and reliable snow removal equipment To learn more about our service, please contact us. Some of the specific services we offer. Snow removal is a serious concern for everyone during the winter months. You need fast and thorough snow removal services and we have just that to help you with your property maintenance needs. We have an updated fleet of snow removal trucks. All of our plow trucks have salt spreaders for immediate service of driveways, parking lots and walks. Our speed and efficiency is vital, and we know that being prepared is more than half of the battle. That is why we utilize multiple sources of weather information. With advancements in radar, satellite and computer models, we have the internal capabilities to forecast snowfall before the first flake falls. Ice control refers to both de-icing and anti-icing applications that help reduce the amount of ice that accumulates on all transit areas of your property. Our anti-icing applications take a bite out of winter by preventing ice from bonding to concrete and paved areas. Using our weather monitoring services we can apply anti-icing agents to your property as a preemptive strike in order to provide you with the safest possible conditions in winter. Snow and Ice Management also provides traditional de-icing services, which is a reactive method of removing ice once the snow has been cleared.